Kidney stones, urinary infectionssystem, swelling - these problems bother many. In such cases, you should try to use for the treatment of herbs. But what if there is no time for brewing infusions, tinctures preparation? Then can help ready-to-eat phytopreparation Phytolysinum. This combined drug phytopreparationproduced in Poland. This paste for oral administration, which is pre-diluted in normal water to form a slurry. So do not be surprised when you see it in the packaging tube containing 100 grams of pasta, having a dark green (sometimes slightly brownish) color and odor. Keep the tube should be in a cool place at a temperature no higher than 25 degrees. Use Phytolysinum quick and easy, do not need to look for grass, to make medical fees make decoctions, infusions, tinctures. It is easy to dose, you can take it to work, on a trip. It promotes the removal of "sand" and small stones (stones) of kidney, bladder and prevents their new formation and growth. And all this thanks to a well balanced formula. As part of the preparation? In this complex and essential oils: clary sage, pine, mint, orange. 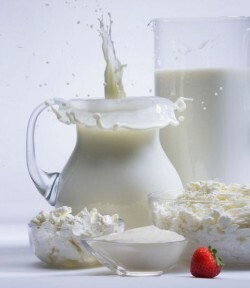 As auxiliary substances are taken: water, wheat starch, agar-agar, ethyl parahydroxybenzoate, vanillin, glycerol. This large complex breaks down, it softens existing kidney stones, so to facilitate their removal from the body. Before you take Phytolysinum, it is necessary to makeIt suspension. You will need 100 ml of warm boiled water. It is desirable to add to it a little honey or sugar. Now dissolve in it 1 teaspoon of paste Phytolysinum (this dose for adults and adolescents who are over 15 years of age). Drink this remedy should be after a meal, the number of receptions from three to four. The duration of treatment is only decided by your doctor. On average, the treatment takes from 2 to 6 weeks. After some time, you can repeat the course. During the course of treatment should be excluded fromtheir diet food pickles, pickles, any conservation, smoked, alcohol. In the day you need to drink about two liters of fluid. If you show up side effects, the reception Phytolysinum must stop and report the incident to the doctor. 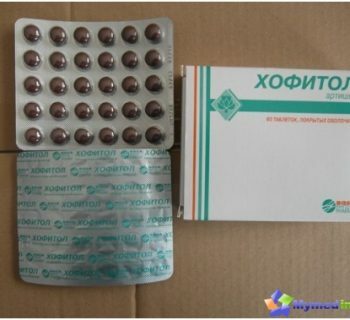 This medication is often prescribed, and pediatriciansyoung children, even babies, although specific studies on young children was conducted. No information about the complications are not available. Parents should strictly abide by the dosage, which has established a pediatrician. The duration of treatment is also determined by a specialist. Generally, the dose for the preparation of the suspension is between one quarter to half a teaspoon. Enough is a day to give a child medication three times. Very often in pregnant women in developingkidney or urinary tract infection are different. Statistics reports that pyelonephritis or cystitis affects about 30% of expectant mothers. Of course, it is necessary to treat such infections immediately, so they did not cause infection and fetal complications. 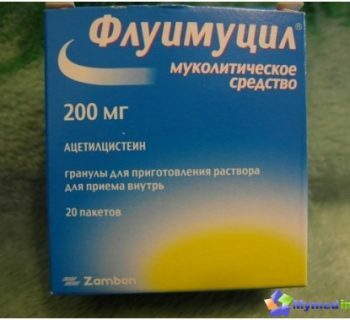 But many drugs are contraindicated during pregnancy, so doctors prescribed to women in such cases, the herbal preparation Phytolysinum. It helps relieve inflammation and eliminate swelling that occur with the gestation. As Phytolysinum interacts with other medications? This drug can be used in conjunction with antimicrobials. Since the drug expressed diuretic effect, it should be remembered that it can accelerate the excretion of other means, at the same time used to it. Anticoagulants (these funds reduce blood clotting). NSAIDs (this group includes Nimesil, Diclofenac, Movalis, Ibuprofen). MAO inhibitors (monoamine oxidase abbreviation), for example nialamidom, pirazidol, Metralindola. Phytolysinum sometimes reduces the absorption of certain drugs in the small intestine, for example, vitamin E, A. 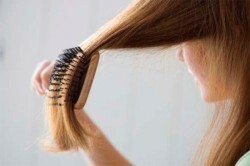 The paste can be applied not only inside itand can help with hair loss. The soft mass of the tube should be applied to the roots of the hair, then put on a special hat or plastic bag. Wrap head with the help of fluffy towels. Hair recovery procedure takes approximately 3 hours (or slightly longer). In the first few minutes may feel "chill", but then it disappears discreetly. After rinse well head. Herbal aroma of hair can persist for some time. This "mask" is enough to do once a week, gradually you will notice that the hair becomes thicker and more obedient. Phytolysinum released from drugstores withouta doctor's prescription. But in case of problems with the kidneys, other urinary organs necessarily refer to a nephrologist. Sometimes there are patients who are forced to abandon the reception paste Phytolysinum as poorly tolerate the taste of the resulting suspension while stirring. Then nephrologist can replace a means other drugs, similar in action, for example, kanefron, Urolesanom, Tsistenalom, phytoliths.